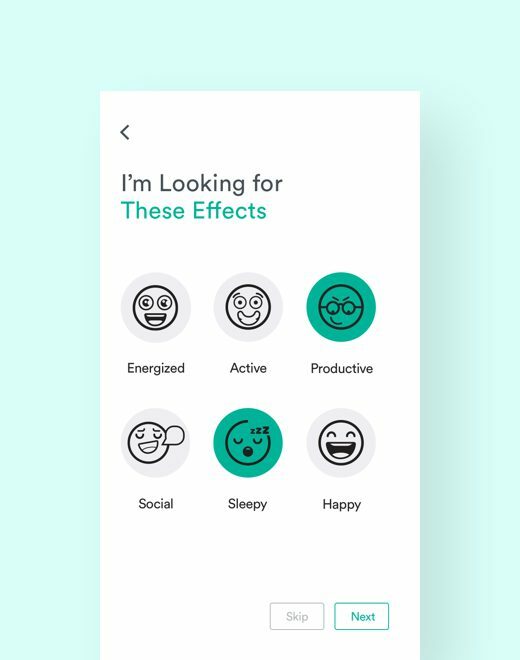 app for the cannabis community. 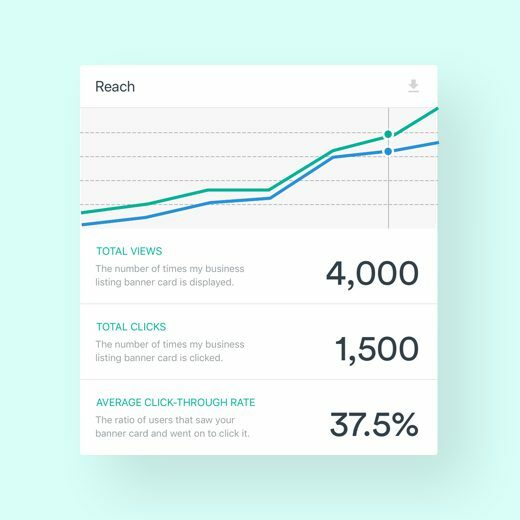 The Muncheez team approached us to create a novel platform for the burgeoning cannabis industry. 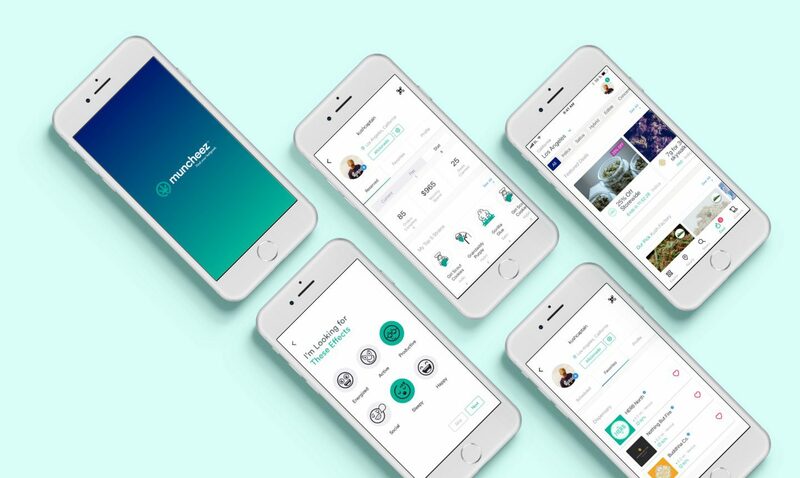 They wanted to create a multi-platform experience to connect cannabis users with dispensaries, doctors and brands serving the cannabis community. Whether for medical or recreational purposes, Muncheez sought to educate the world with accurate and helpful marijuana information while connecting people to trusted doctors and any legal marijuana dispensary near them. 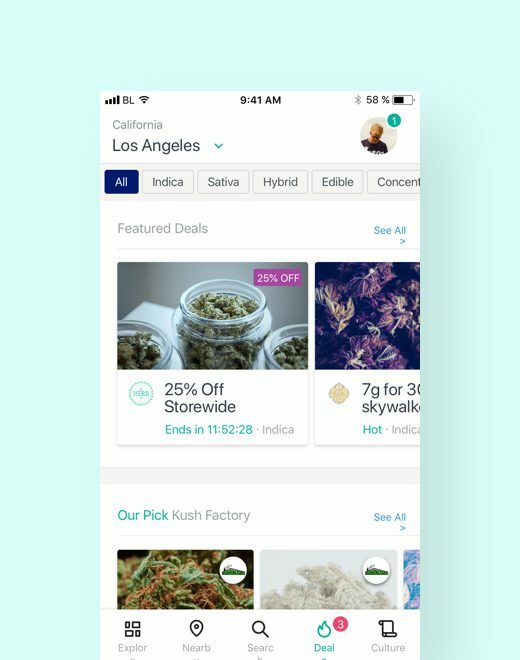 Being careful to adhere to state and federal law regarding marijuana advertising and distribution, Blue Label Labs worked with the Muncheez team to design and develop a set of customer-facing iOS and Android native apps, along with complementary customer-facing and business-facing web apps. At its heart, the Muncheez platform serves as a discovery platform for cannabis related businesses. 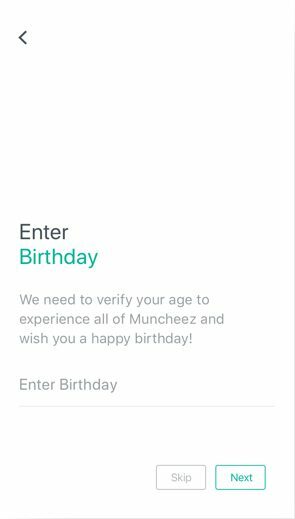 With that goal in mind, we designed the Muncheez apps to provide a simple, uncluttered user experience that centered around the principles of discovery and education. The Muncheez apps give users three different mechanisms to discover nearby businesses: a location-based explore mode, a map based geolocated view, and finally a full-featured search interface. 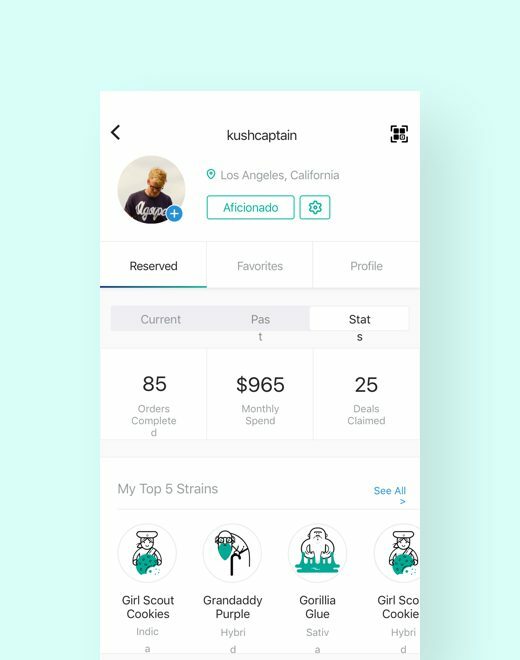 Furthermore, the Muncheez team wanted the app to not just be another directory, so interwoven into all user experiences are featured brands, products, deals, and articles illustrating cannabis culture. For businesses, the Muncheez experience centers around its powerful business web portal that provides business owners a feature-rich, yet simple, tool to manage their business’ listing and visibility across all Muncheez experiences. Medicine for some, and recreation for others, the design challenges in the creation of the Muncheez apps were rooted in this dichotomy. 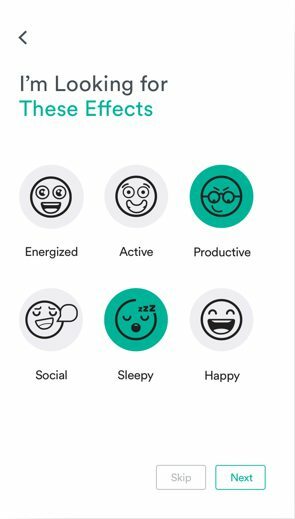 The goal was to establish trust with a clean design and muted color palette, while still keeping it bright and cheery. As both a marketplace and an educational tool, we needed to ensure that users could find what they are looking for with ease. 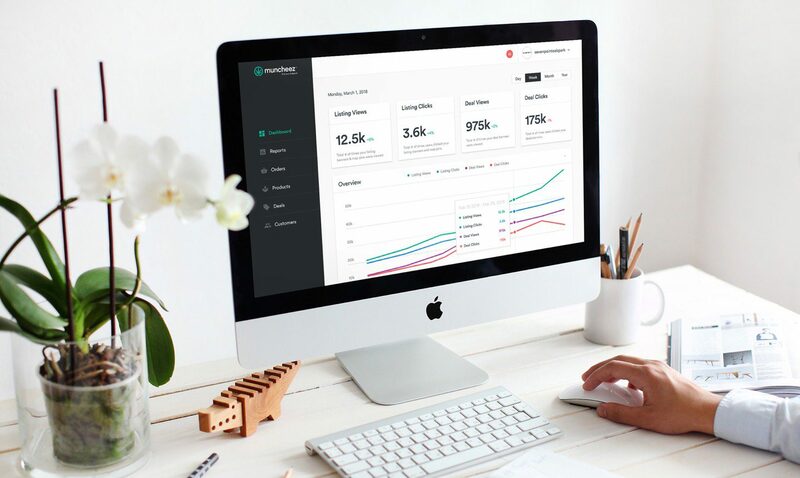 The Muncheez platform consists of consumer facing iOS, Android and web apps that is supplemented by a web-based business management tool. At the technological heart of Muncheez is a fully-featured advertising engine that provides to businesses an auction based mechanism to buy premium visibility based on user location. 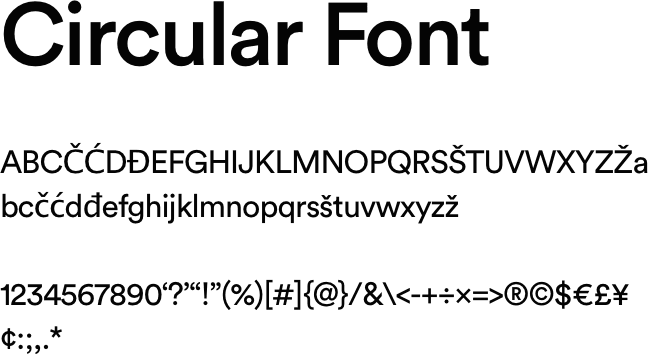 This engine takes into account a number of factors, such as a user’s location, profile information and multiple business attributes when determining what businesses a user sees and in which order. Bridging the different use cases for the Muncheez app was by far our hardest challenge. I think we nailed it. The consumer facing apps and website are the core of the Muncheez experience. Getting high has never been so easy. Keeping it clean and simple. Obeying the law is important. Because we can’t all be as lucky as Canada. There’s more to pot than just Indica vs. Sativa. From the very beginnings of the project, the Blue Label Labs team understood the success of Muncheez depended on finding the right product-market fit. Working in lock step with the Muncheez creative and business team, the Blue Label Labs team worked in an Agile-based execution model–working in 3 week sprints to go from concept to alpha, beta and final launch. 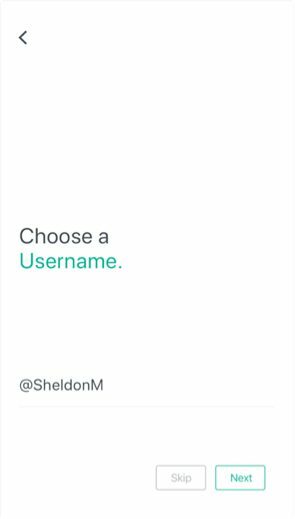 This started with a limited iOS based alpha product that showcased the basic directory function of the app. 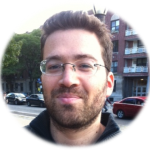 Then with each subsequent sprint the Blue Label Labs team added new features, platforms and integrations, quickly responding to feedback and insight from early-adopters, investors and businesses. With this quick model of design, build and test, the Blue Label Labs team was able to help Muncheez get from concept to full platform launch across three platforms with the separate products in 8-months, a stunningly efficient pace given the depth and breadth of functionality Muncheez launched with. 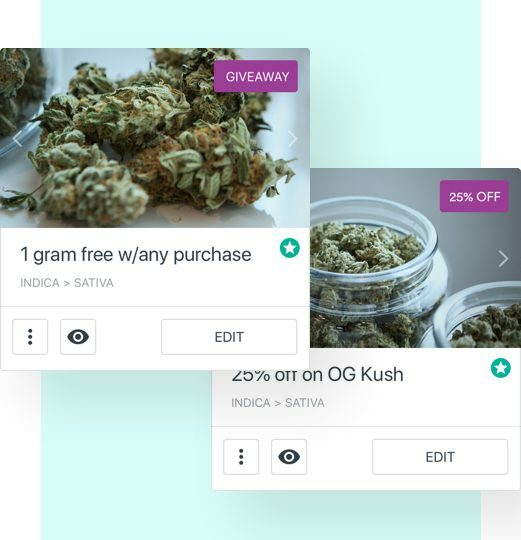 We made a business portal to allow marijuana-related business to spend more time doing what they do best: getting you your greenery! With Muncheez, you can search and discover nearby cannabis dispensaries, doctors and delivery services. 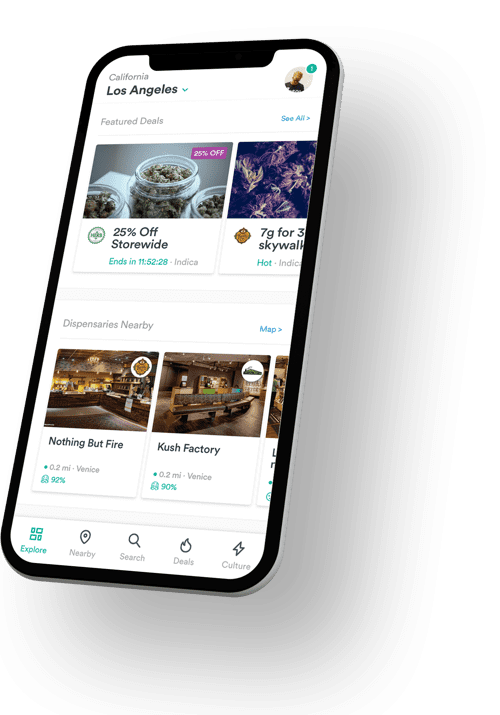 Since its launch in 2017, the Muncheez app has won praise across the cannabis industry with tens of thousands users and an equal number of cannabis related businesses signing up to gain exposure on the platform. 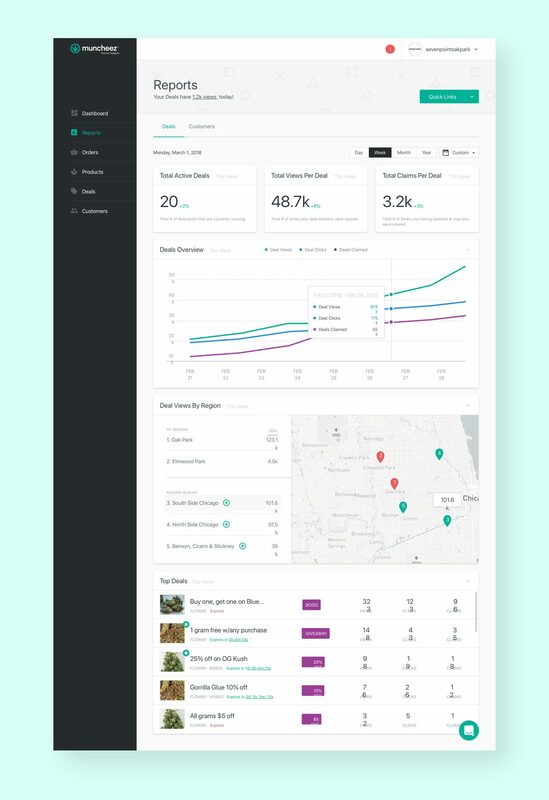 As a result of the success of the Muncheez launch and the widespread legalization of cannabis across the country, the platform has secured multiple rounds of institutional funding and is continuing to work with Blue Label Labs to expand its feature set, capabilities and 3rd party integrations to meet the growing demand of the burgeoning cannabis industry.